One of the traditional American dream novels that admiringly turned out to be great film productions is The Great Gatsby. The story revolves around a billionaire that is seen to be entirely accomplished of all the essentials and up-to-date needs. The central theme that has predominantly put its part in the fashion field has been the extravagant weekend parties at the Gatsby’s House at West Egg. 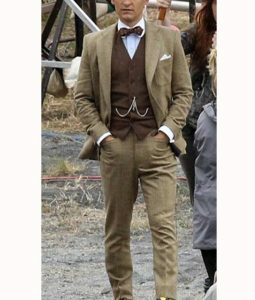 This has been the factor that in return has turned a lot of DiCaprio fans to call us lately and eagerly endorsed some of the key outfits being worn by Leonardo DiCaprio himself and other leading roles in the mega hit movie The Great Gatsby. 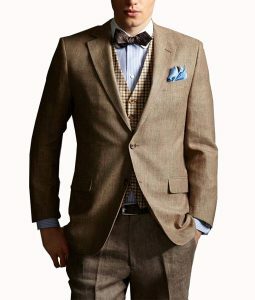 At USA Jacket, we have taken the task to create the old American suit classics, so that once again the modern Americans can show up in their antiquated cultural costumes with a complete sense of contemporary credibility. This is what it’s all about when you try to imitate some of the elite personalities that have reformed the fashion domain along with their character act from time to time. 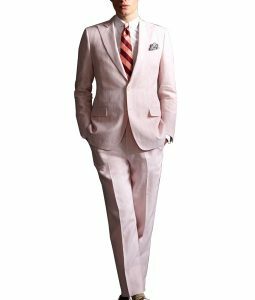 Get the precisely performed craftsmanship Leonardo DiCaprio White suit and pink suit with aligned assembles of the overall fabric material. 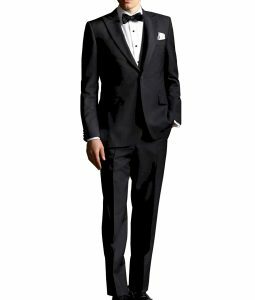 Similarly, put your hands on the exclusive Tobey Maguire suit and Carey Mulligan suit as well, who are seen to be guiding Leo for his ultimate love of the blonde girl named Daisy. 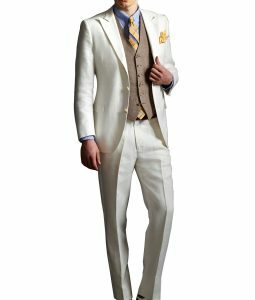 Ultimately, the men suits and other attires revealed in the Gatsby movie have put hemming labor on the edges of their suit skills. Also, our contact team and textile tailors have to sit together to come to accords for investing their innate abilities in order to integrate dinner and party garments with resourceful aptness.